Often called the most beautiful city in the world, Sydney offers a wealth of activities. Climb the harbor bridge, tour the Sydney Opera House, wander the cobblestone streets of The Rocks or walk the famous Bondi to Bronte coast. Sydney is one of the world's top 15 destinations for conferences and there’s something for everyone. Visit Sydney Tourism to start planning your trip. Sydney was named the world's most exciting place to eat in the world by the Los Angeles Times. From affordable cafés and pubs to award-winning restaurants, there are many dining options to enjoy after a full day of anti-fraud training. 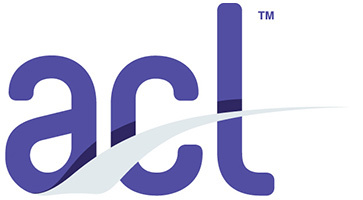 Discover the skills, knowledge and connections you need to make your fight against fraud more effective. 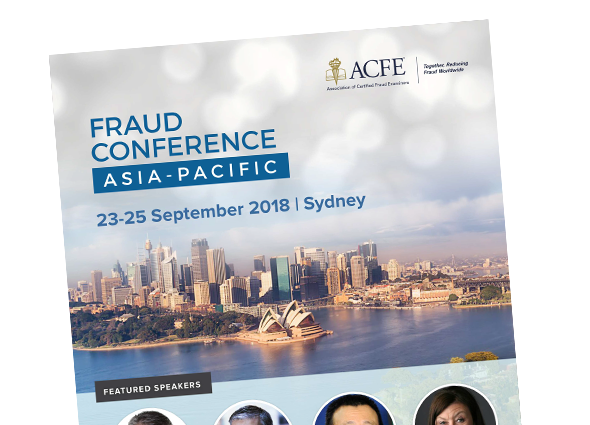 With four tracks of sessions, inspiring keynote speakers and dedicated networking opportunities, the 2018 ACFE Fraud Conference Asia-Pacific offers the anti-fraud resources you need in one event. Start planning your conference experience today. The brochure (PDF) is a printable version of all the conference details, including agenda, session descriptions, pricing and hotel information. Keshav Dhakad serves as the Assistant General Counsel & Regional Director of Microsoft Digital Crimes Unit (DCU), Asia region, as part of Corporate, External & Legal Affairs (CELA), based out of Singapore. 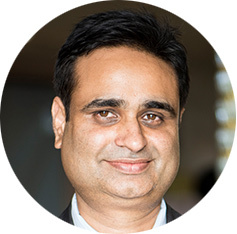 In his role, Dhakad supervises initiatives related to malicious cybercrime, tech-support scams and cloud crime, cybersecurity awareness, outreach and policies, cybercrime disruption through public-private partnership, cyberthreat intelligence collaboration, trusted public cloud advocacy, intellectual property law, policy and enforcement, big data analytics and intelligence, digital security risk program, law enforcement relations and related areas. He joined Microsoft in India in 2007, where he was a director and senior attorney for its intellectual property and license compliance department, based out of New Delhi. Prior to Microsoft, he was a partner at the premier intellectual property law firm of Anand & Anand Advocates, New Delhi, handling the firm’s IT and e-commerce related litigation and advisory matters. 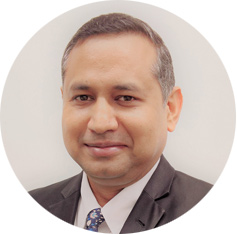 Besides India, Dhakad is also a licensed attorney for the State of New York in the U.S. and has extensive speaking experience on the topics of IT governance, cybercrime, cybersecurity, trusted cloud, IP crimes and related subject matters across the Asia region. Bruce Dorris is the Vice President and Program Director for the ACFE and is an advisory member to the ACFE Board of Regents. As an Assistant District Attorney for the Caddo Parish District Attorney's Office, Dorris created its Financial Crimes Screening Section. He formerly served on the Board of Directors with the National White Collar Crime Center, and was the Vice Chairman of its Audit committee. He has testified numerous times before legislative committees and was a frequent lecturer with prosecutor and accountant training associations. 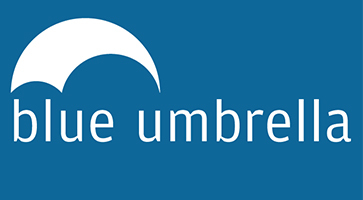 K. F. Lam leads the compliance function for United Overseas Bank, Limited Hong Kong Branch. He has more than 15 years of anti-money laundering/combating the financing of terrorism and regulatory compliance experience in multiple Asian and Hong Kong-based banking groups. 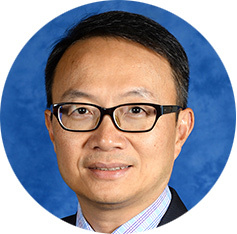 Prior to his career in compliance, Lam was an audit manager at one of the leading local banks in Hong Kong. Lam is a Certified Anti-Money Laundering Specialist, a Certified Internal Auditor, a Certified Information Systems Auditor, CPA (HK) and FCCA. He holds master’s degrees in computing and business and bachelor’s degrees in laws and accountancy. 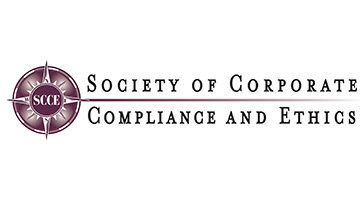 K. F. is a trainer for the Enhanced Competency Framework on Anti-Money Laundering and Counter-Terrorist Financing training programme in Hong Kong. Lawrence Wong joined the Hong Kong Police Force in 1987. He has been in charge of the Commercial Crime Bureau since 2014. He oversees the overall operation and devises strategies for combatting fraud and the counterfeiting of monetary instruments in the territory. He is an advisor on all policy matters and legislation amendments relating to financial crime and ensures that effective measures are in place against the challenges. His other key duty is to foster close working relationships between the Hong Kong Police Force and other law enforcement agencies, government and regulatory bodies, both within and outside Hong Kong. Wong was seconded to the INTERPOL General Secretariat in Lyon, France in 2008. In 2010, he was in charge of the Drugs and Criminal Organizations Sub-directorate responsible for projects like Asian Organized Crime, Investigation Capacity Building in Africa and Maritime Piracy. Wong is the key driver in promoting intelligence exchange and crime prevention in the force. He has established the Fraud and Money Laundering Intelligence Taskforce (FMLIT) in Hong Kong, which embraces public-private partnership to enhance intelligence exchange between the financial sector and the police. He has also set up the Anti-Deception Coordination Centre (ADCC), which provides instant advisory services for the general public with a view to stepping up actions against deception and enhancing public awareness of various kinds of scams. 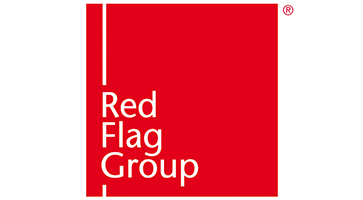 Roger Clay is an experienced investigator and anti-fraud professional, currently working with Standard Chartered Bank (Standard Chartered), based in Singapore, where he is head of the investigation function for ASEAN and South Asia. In this role Clay oversees a large team of investigators responsible for all conduct-related investigations. Prior to this Clay had a number of other investigation leadership positions within Standard Chartered, worked for a Big 4 consultancy and had a lengthy career in law enforcement. He is a CFE, Chartered Member of the Chartered Institute of Securities and Investments and has a number of tertiary qualifications including an M.B.A., Master of eForensics and Enterprise Security and is currently studying a Bachelor of Laws. A licensed investigator with more than 30 years of experience, Robert Cockerell is an expert in the investigation of complex crimes and the management of fraud prevention and detection. Cockerell has conducted investigations and anti-fraud assignments in the U.K., Africa, Southeast Asia and the Middle East. 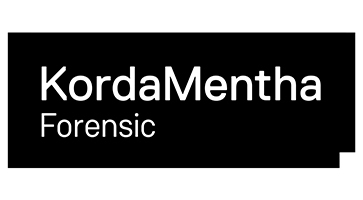 A recognised expert in the interview process and detection of deception through interview, Cockerell leads KordaMentha’s fraud investigations team, undertaking investigations and prevention reviews for organisations across a broad range of industry sectors. Edward Epstein has lived in China for more than 30 years, the last 19 in Shanghai. He has represented multinational corporations (MNCs) in the due diligence and negotiation of numerous joint ventures and mergers and acquisitions in China. He has also assisted clients’ entry into the services, retail and trading sectors in China and is adept at designing strategies for investing and doing business in China. Epstein has also assisted MNCs in FCPA and code of conduct investigations, and the management of civil and administrative litigation in China. In 2016 he was named among the top 100 lawyers in private practice in China by the China Business Law Journal. Natalie Kwan is Director of Research at Blackpeak, leading the development of the firm’s research methods and the training of Blackpeak investigators. Based in Hong Kong, Kwan also leads due diligence, asset search and ownership analysis projects all over the world, including in many unusual and difficult-to-research jurisdictions. Kwan previously worked as an analyst at another global risk advisory firm, conducting business intelligence and due diligence research as well as corporate investigations in Southeast Asia. Kwan is a Certified Fraud Examiner and has conducted several trainings on due diligence techniques, including for the Hong Kong chapter of the Association of Certified Fraud Examiners. She holds a B.A. and M.S.t in Modern History from the University of Oxford and speaks fluently Cantonese, English and French. Diana Ngo leads the execution of pre-investment due diligence and post-investment litigation support projects for PE, IPO, corporate M&A and multinational clients in South and Southeast Asia, as well as Oceania. She advises clients on reputational risks that may affect their operations and strategic business decisions. Ngo is particularly proficient in social media research. Before working at Blackpeak, Ngo was the China Program Manager and a research analyst at the Lincoln Institute of Land Policy, an energy policy analyst at the U.S. Department of Energy, and an energy and climate change analyst at UNESCO in Bangkok. Ngo has given multiple seminars on investigative due diligence techniques for the Association of Certified Fraud Examiners. 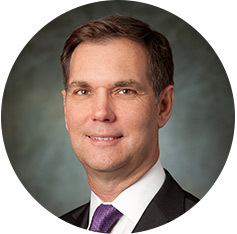 Chad Olsen is a partner and part of the leadership team at Deloitte's Financial Crime practice. His dedication to the subject matter spans more than 18 years, where he has a unique combination of working experience as a practitioner, both in the Big 4 as well as in the banking sector. 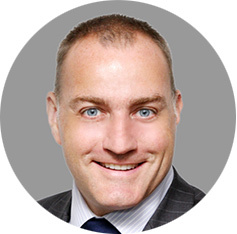 Prior to Deloitte, Olsen held financial crime regional Head roles in anti-fraud, trade surveillance, information security and financial crime investigations and intelligence for Deutsche Bank, Societe Generale and Standard Chartered respectively. Vidya Rajarao is a partner and leads the Forensic and Investigation Services practice at Grant Thornton India LLP. 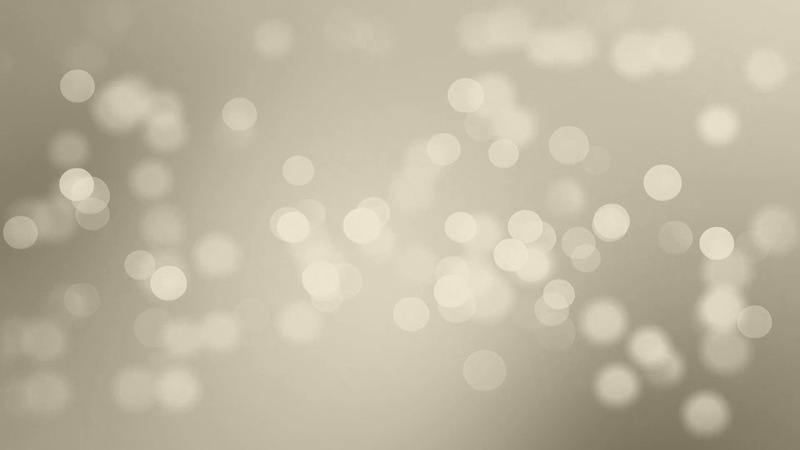 Prior to joining Grant Thornton, she established and led the forensic services practice at a Big 4 firm in India. Rajarao has substantial investigative, forensic and risk consulting experience in the U.S. and India. 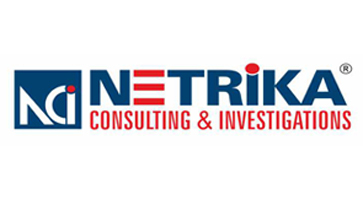 She brings more than 15 years of investigations, forensic accounting and risk consulting experience to her clients. Rajarao was elected to the Board of Regents of the Association of Certified Fraud Examiners in 2017. She is a Certified Fraud Examiner, and a member of the Anti-Corruption Committee of the American Chamber of Commerce in India and the ICC Young Arbitrators Forum. Vishal Singhvi is the Asia-Pacific eCommerce Risk and Payments lead for Microsoft. He leads risk operations and investigations teams for all commercial and consumer businesses at Microsoft. 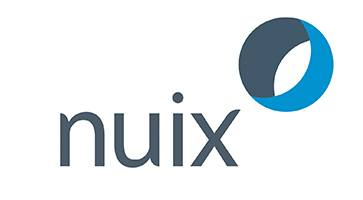 His team focuses on advanced analytics, machine learning, building risk models and portfolio management to mitigate fraud losses globally while ensuring low false positive rates. Singhvi also manages commerce payments partnerships with leading banks and issuers across the Asia-Pacific region to enable digital payments solutions on Microsoft's commerce platform. 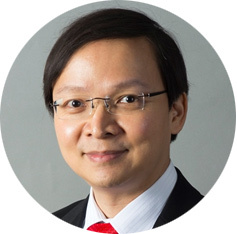 Allen Ting is a career compliance officer with over two decades of regulatory experience in Hong Kong, having served first as a senior investigator with the Independent Commission Against Corruption, and next as a chief personal data officer with the Office of the Privacy Commissioner for Personal Data. Currently, he is a legal expert (privacy) with the Legal Affairs Department of Huawei. 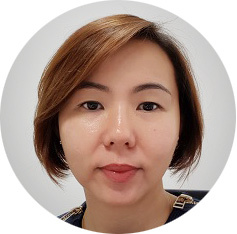 As the regional director for the Asia-Pacific region in Eastman, Samantha Wong is instrumental in building the regional compliance function, ensuring there is a framework in managing compliance risk and providing business leaders with independent advice. She leads in setting, developing and implementing policies and procedures for the Asia-Pacific region in coordination with global policies and procedures. She oversees all compliance matters including reviewing and approving relevant third parties and conducting complex investigations.